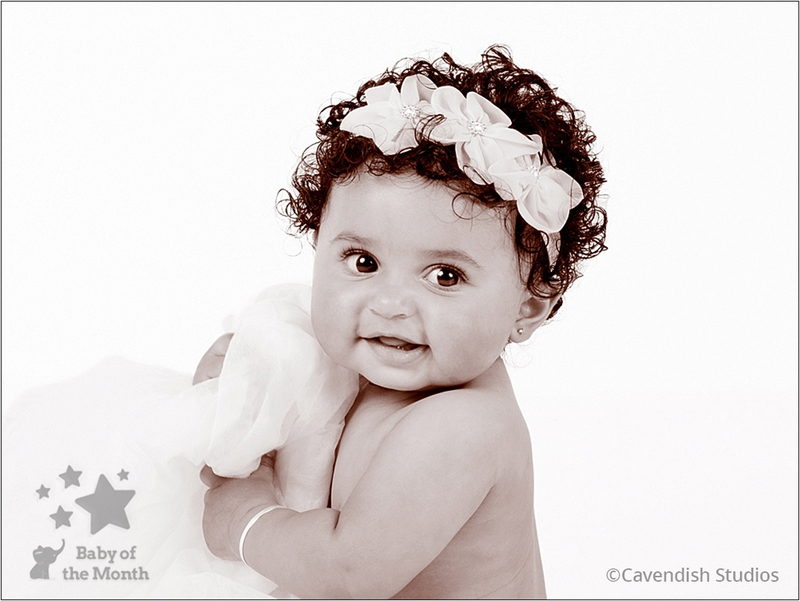 Baby of the Month Winning Image for Cavendish Studios! 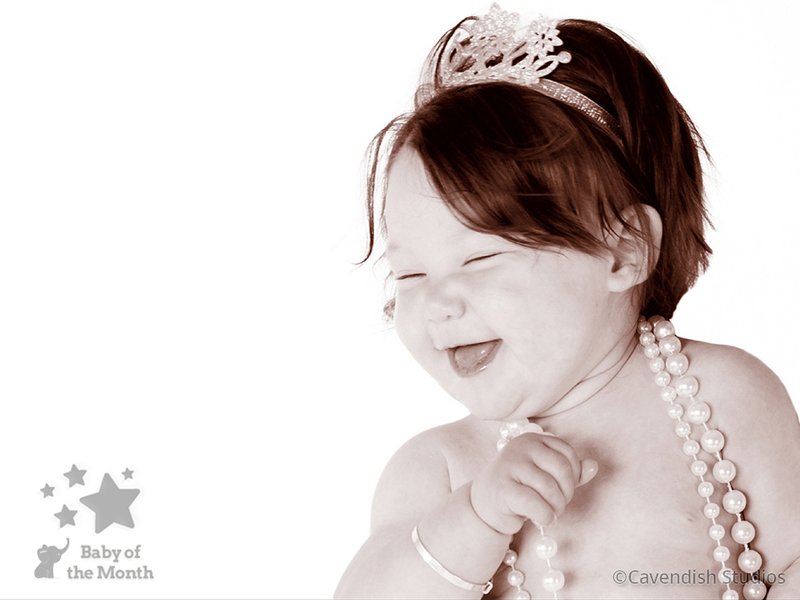 Congratulations to Sally Pearson of Cavendish Studios on her first Baby of the Month win of 2017! 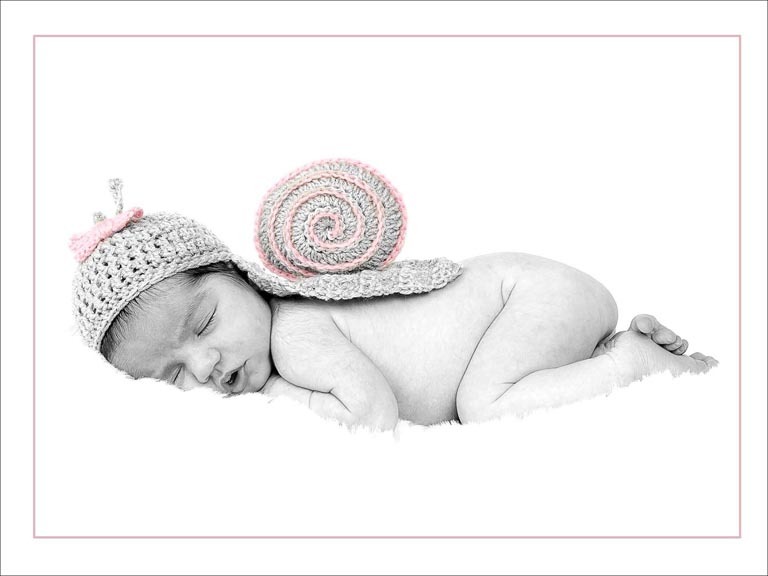 Sally’s image of baby Scarlett in our July 2017 competition proved popular with our mum’s judging panel. They gave baby Scarlett enough points to place as one of our five winners. Scarlett wins a £100 Mothercare Voucher and has secured a place in our Baby of the Year competition, were she could win £5000. 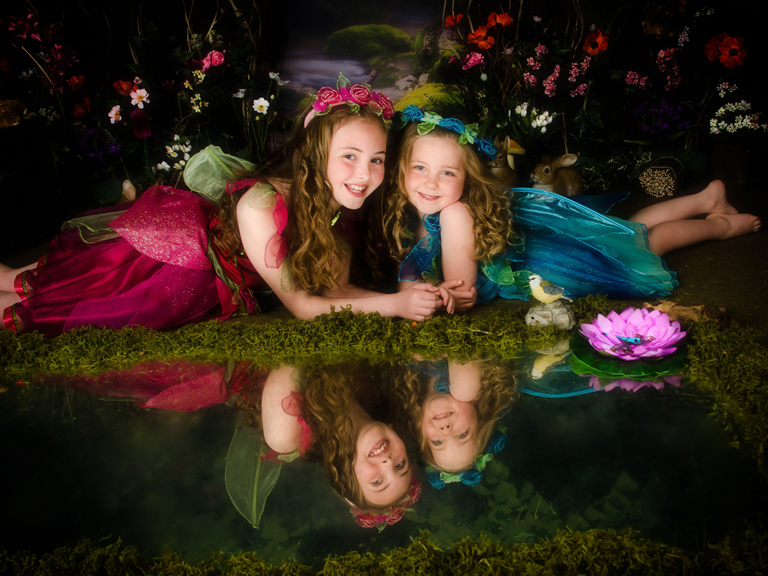 Sally will invite Scarlett back into her studio soon, so she can collect her winners certificate and her voucher. Happy spending Scarlett! 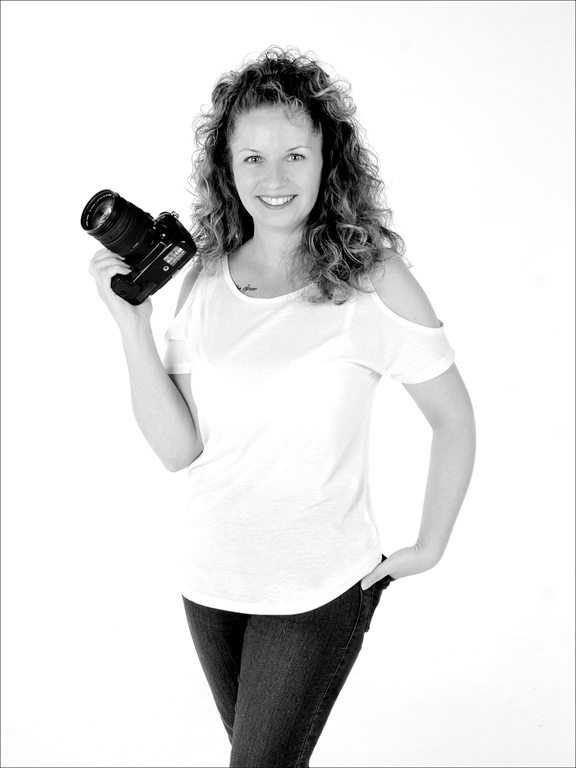 Sally Pearson joined Cavendish Studios within a few months of the studio opening in 1990. She was only sixteen at the time but was already an accomplished young photographer. 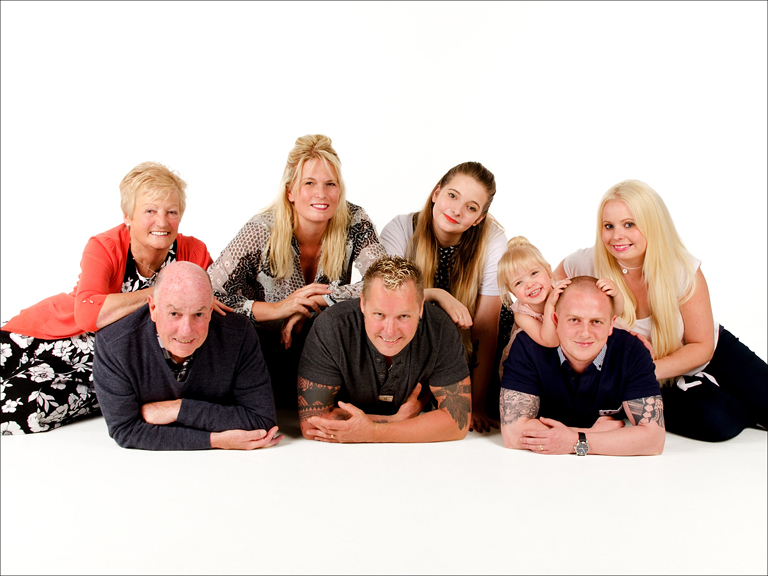 “One of the lovely things about having been around for so long is that we are well known locally and regularly see returning clients. 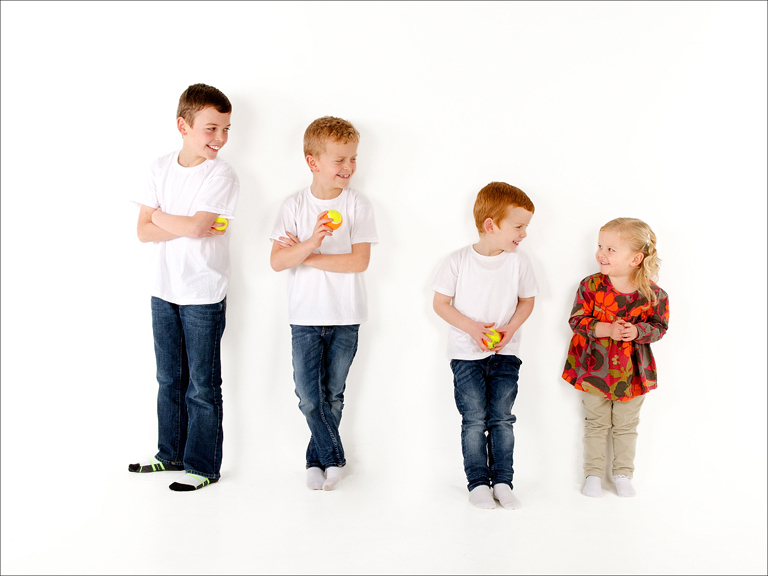 Indeed, there are those who were children when they first came to us who are now bringing their own children! 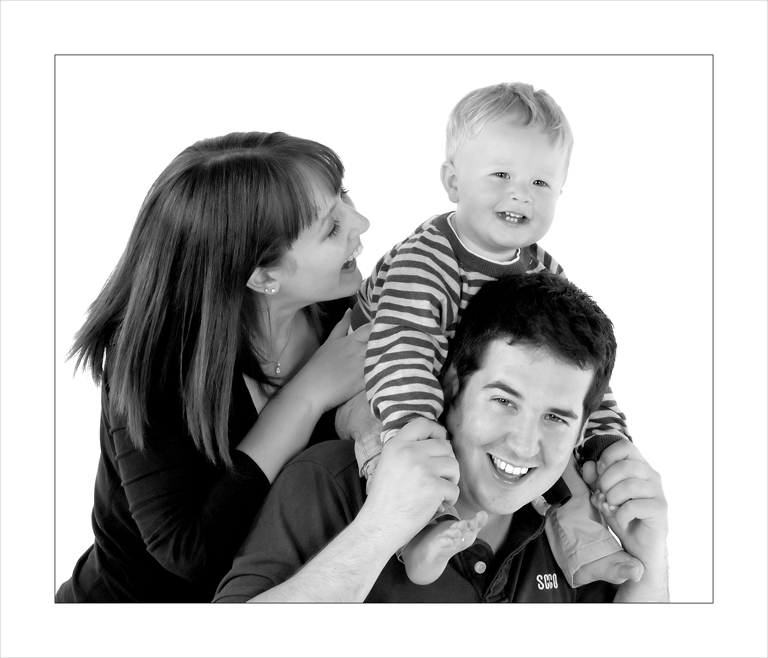 What better business could anyone want than to be providing such joyful memories for people to treasure”. 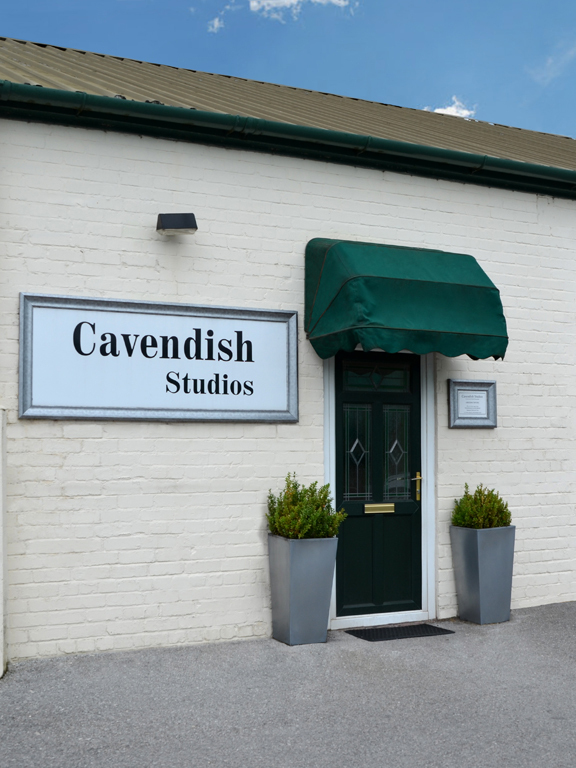 Cavendish studios is based on the Waverton Business Park, about three miles from Chester and is within easy access from the surrounding road network. 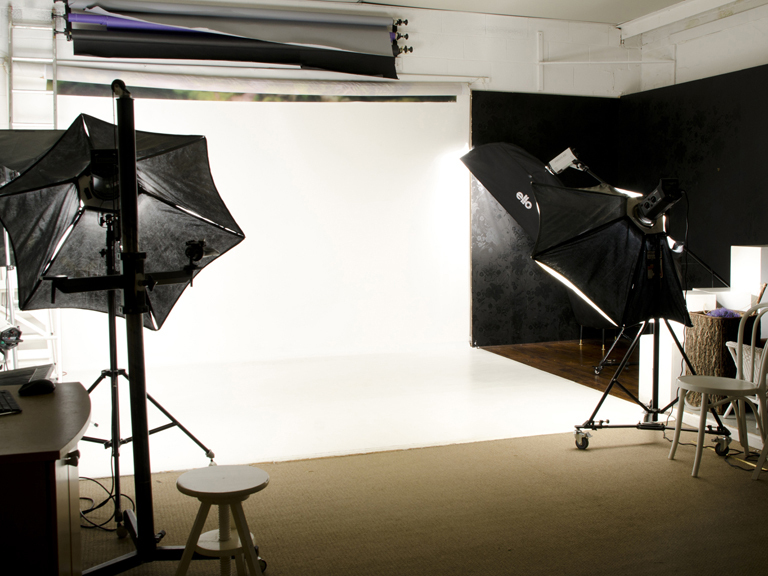 The studio is less than a half hour’s drive from Wrexham, Chester, South Wirral, Runcorn and the Cheshire plain. Free parking is right outside and everything is on the ground floor ensuring easy access for everyone. 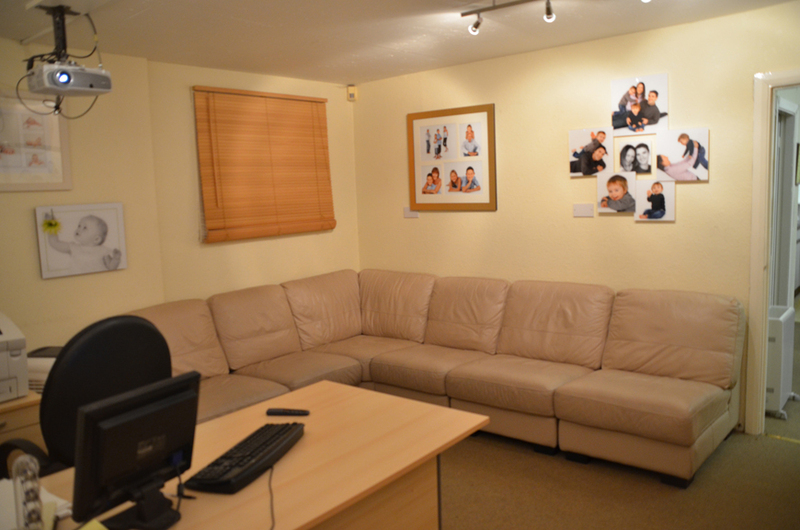 The studio is very spacious, which means they can accommodate groups of up to 30 and gives younger children the room to express themselves.